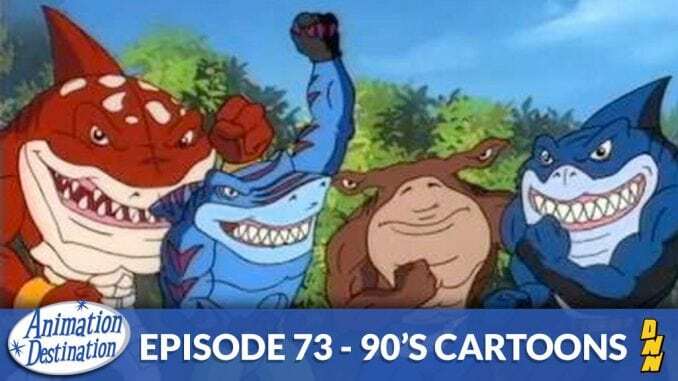 This week we not only talk about cartoons that came out in the 1990’s but about the cartoons that embody the 90’s trends more than any others. Skateboards, backwards hats and baggy clothes here we come. It’s 90’s toons!